BlackBerry new smartphones expected in 2013. 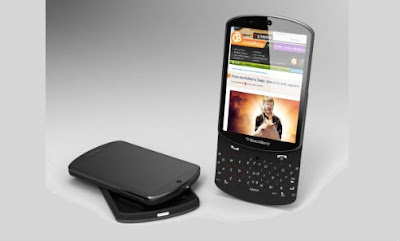 All the Blackberry fans are expected to receive the new smartphone model in the coming new year 2013. Also some authorize source leaked the information like RIM planning to launch the new smartphones in the coming February 2013.Also the new arrivals will have the BlackBerry-10 OS.In the coming month January 2013 there will be two new smartphones comes with BlackBerry 10 OS.Actually these two new smartphones are expected to be released in January 30 2013. The two new smartphone names like BB-10 OS like L series smartphones and other smartphones like QWERTY keyboard smartphones.Every one looking for these two smartphone expected to be released in January 30th 2013.Also there is a lot of questions are arrived like new smartphones will come with only Black Berry OS or other OS like Android.Lets wait and watch.